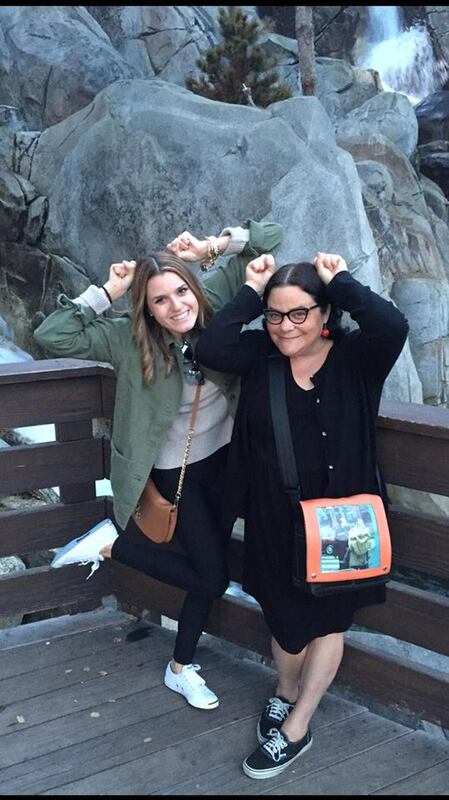 A PROUD Mama and her BEAUTIFUL BELOVED BABY GOAT…frolicking beneath the waterfalls at Disneyland…and improvising our very own version of MOUSE EARS. So fancy! I LOVE YOU SO MUCH, Goatie Lou!